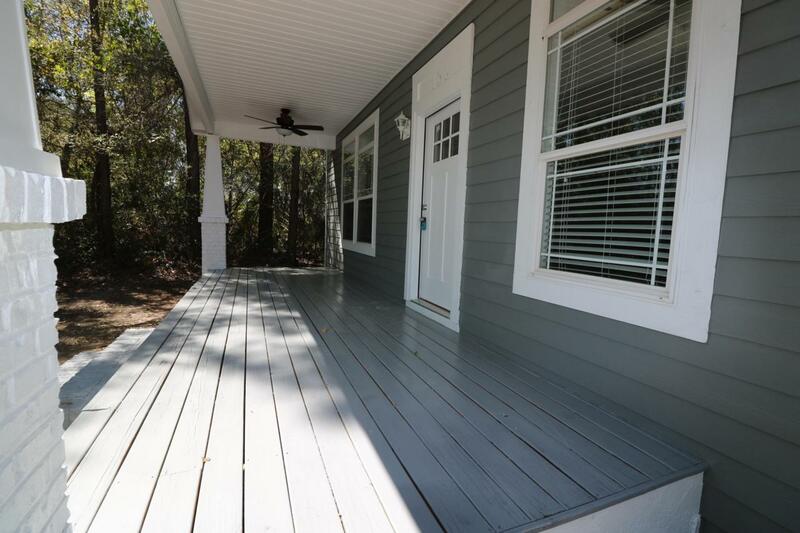 Almost everything is new!You will love this gorgeous cottage style home in Freeport. From the moment you enter you will see all the beautiful interior updates.Modern kitchen with high-end granite countertops, subway tile backsplash, wine refrigerator, and stainless steel appliances to include a French door refrigerator, dishwasher, and double oven. 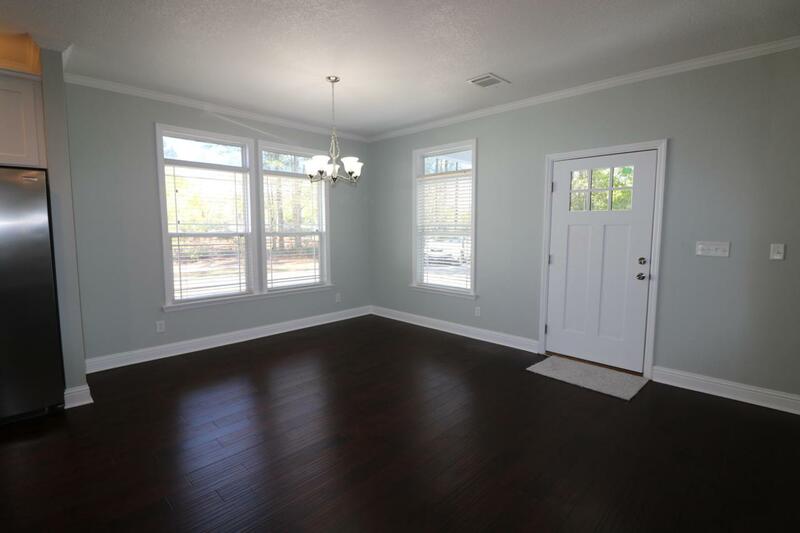 Granite is on all countertops including bathrooms.New paint, new engineered hardwood flooring, new crown molding, new barn door entry to master bath, new free standing modern tub, separate shower, and new master closet shelving. 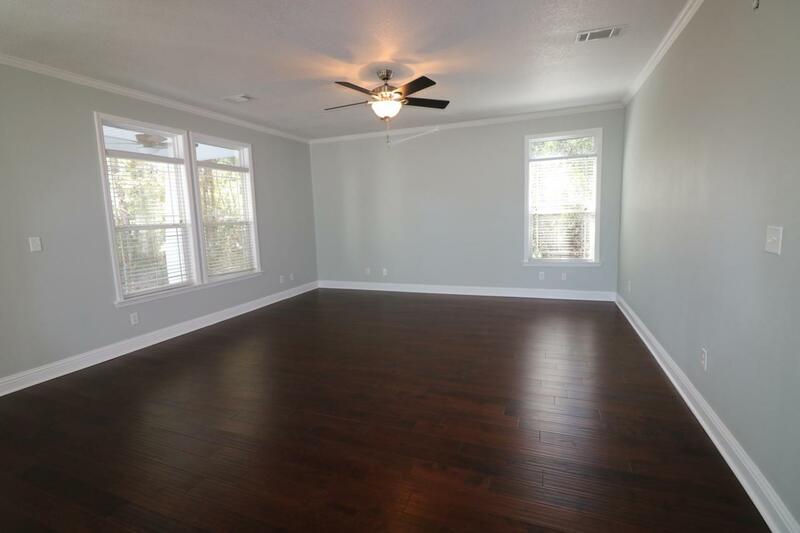 The ''new'' list goes on.Enjoy the Florida weather in your enclosed breezeway that's attached to the home on one side and 2 car garage on the other. 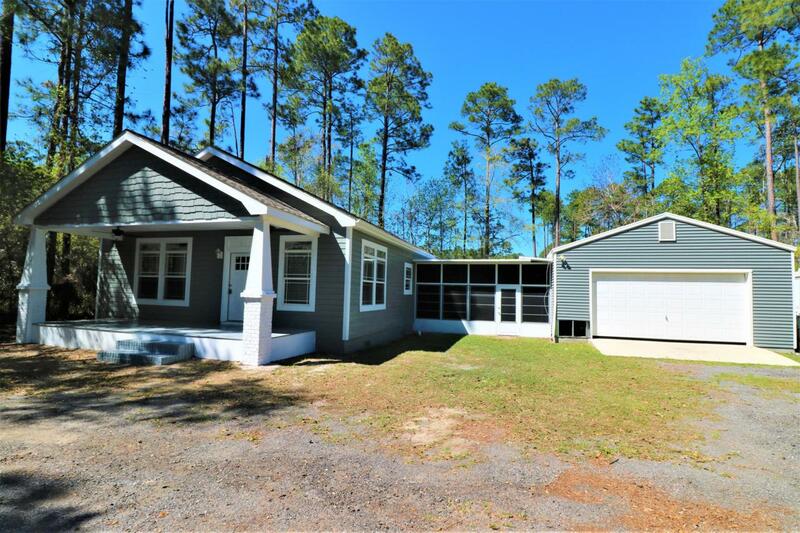 The location is amazing as it is right off 331 within a stone'sthroe to the Bay and handful of minutes to the sugar white beaches of 30A or Sandestin, shopping, schools, medical facilities, and world renowned restaurants. The contractor is finishing a few little renovations...ask for the list. Listing courtesy of Barbee Realty Inc.